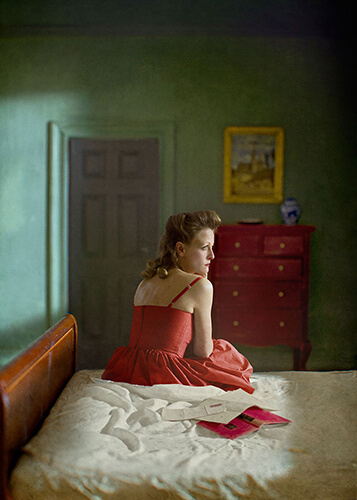 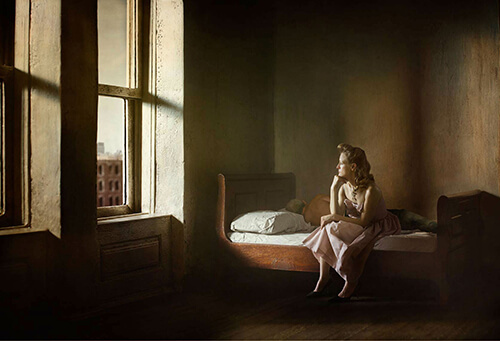 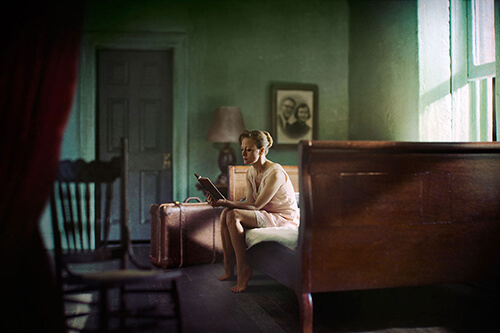 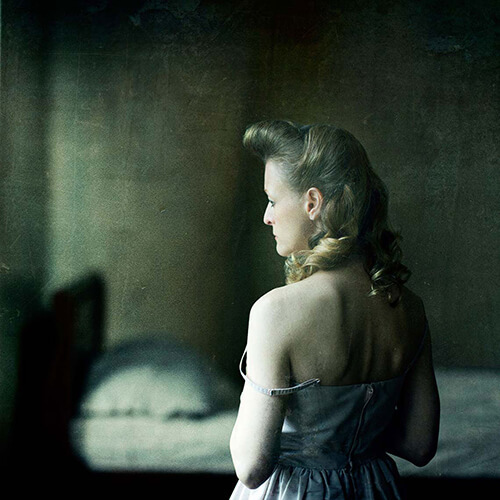 Richard Tuschman began experimenting with digital imaging in the early 1990’s, developing a style that synthesized his interests in photography, painting and assemblage. 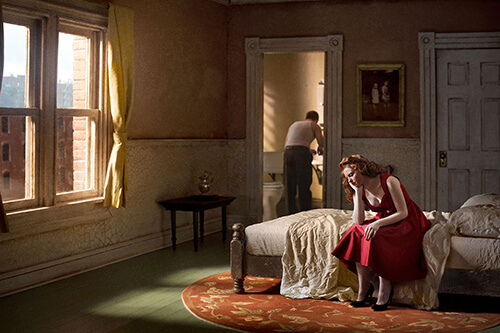 His most recent series, Hopper Meditations, combines hand built miniature dioramas seamlessly combined with real life human models, inspired by the paintings of Edward Hopper. 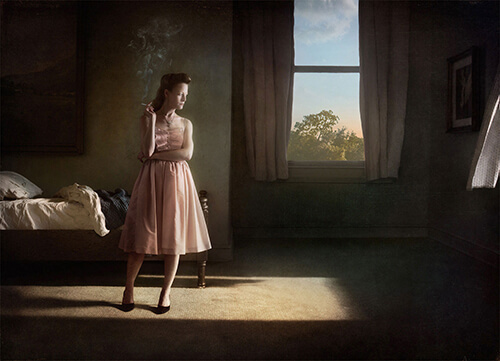 His work has been exhibited internationally and recognized by, among others, Photo District News, American Photography, Prix de la Photographie Paris, LensCulture Exposure Awards, and the International Photography Awards. 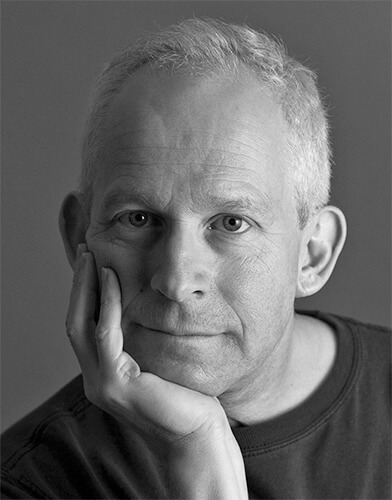 Commercially, his work has been featured in publications and advertisements for clients such as Adobe Systems, The New York Times, Penguin, Sony Music, Newsweek and Random House, among others. 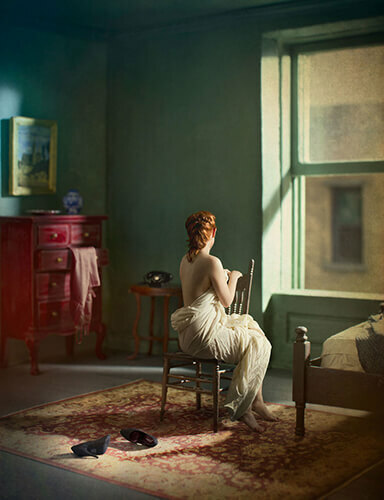 He has lectured widely on his artistic technique and creative process, and has taught at the University of Akron Myers School of Art (Akron, OH), Ringling College of Art + Design (Sarasota, Fl) and Cuyahoga Community College (Cleveland, OH).